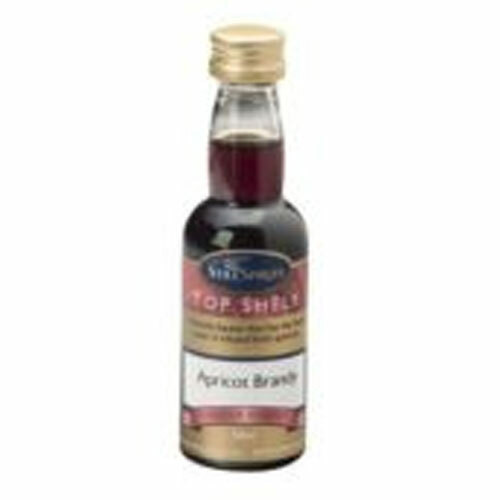 Apricot Brandy Essence flavoring is for a neutral spirit or moonshine alcohol. This essence has the fresh taste of infused fresh apricots which is similar to what you would find on the shelf at the liquor store. 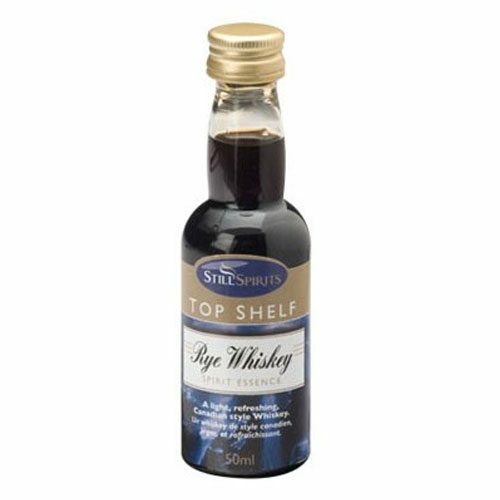 In addition, this flavoring is a favorite for many devoted brandy drinkers. 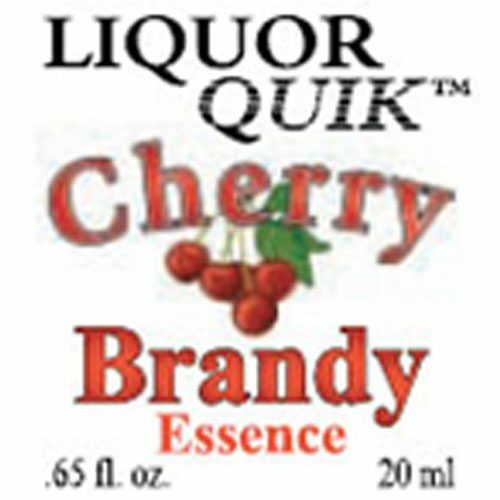 You can easily add this essence alcohol flavoring to your own distilled spirit or moonshine. 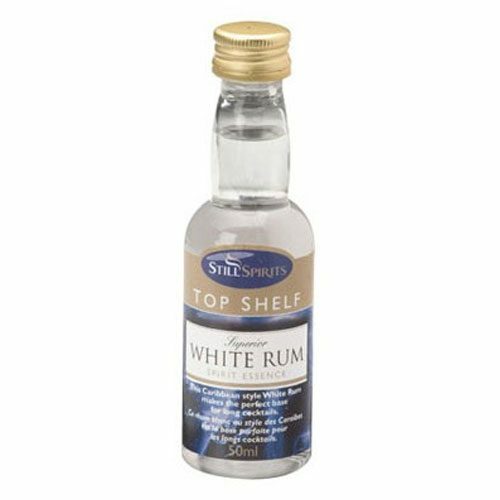 This flavoring can also be used to flavor a cheap vodka. It is always best to filter moonshine and neutral spirits with a carbon filter and then add different flavorings to make your own liquors. 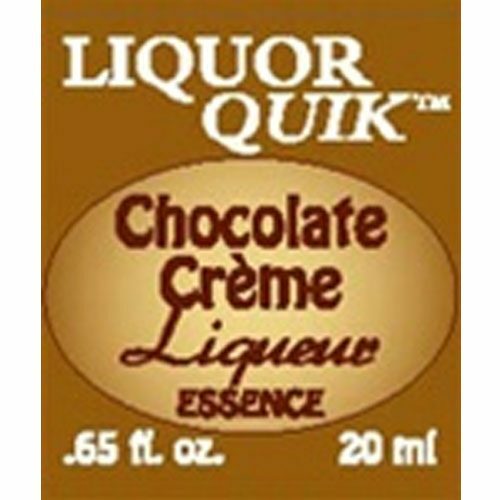 Finally, you can add this essence alcohol flavoring directly into a neutral spirit. Great product. Great flavor. Have used this product in the past and am really satisfied with it.